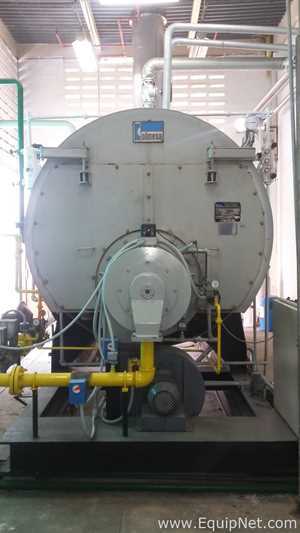 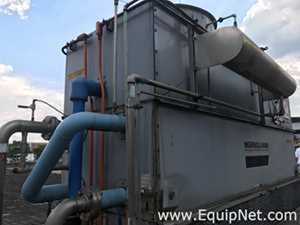 EquipNet has a wide arrange of second hand plant utilities from leading manufacturing companies in Latin America. 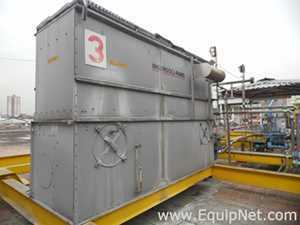 In our selection you can find Fork Lifts, Transformers, Compresors, Boilers, Generators, Chillers and more! 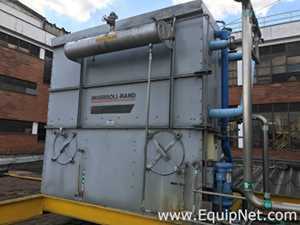 Manufacturers for these assets are Mitsubishi, Colmesa, Cleaver Brooks, Toyota, Ingersoll Rand and other.